RWYK Interview with Pet Photographer Diana Lundin!! Nothing is funnier than a dog eating ice cream and pet photographer Diana Lundin captures every delicious second! Today we’re ELATED to feature Los Angeles pet photographer Diana Lundin on the Reading with Your Kids podcast. Diana is joining us to talk about her soon to be released children’s book Dog vs. Ice Cream. 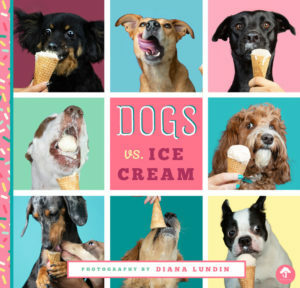 We’re super excited to share with you what Diana has to share about photographing dogs eating ice cream cones, her book, and her future publications. Listen in as she talks about her passion and some interesting facts about Dog Photography. Get your cup of coffee ready, and let’s get started! After working as a reporter, a television producer, and a website editor, Diana Lundin struck career gold when she returned to photography, her first love. After a few snake-bitten forays into other genres of photography, Diana’s eureka moment came when she began photographing her neighbors’ dogs and cats and knew squeaking plush toys and waving pheasant feathers would be something she would be doing the rest of her life. Diana began throwing Ice Cream Socials for Dogs in 2014 and gained a reputation in Los Angeles for her humorous images of dogs meeting the cone. She estimates she has photographed more than 400 dogs eating ice cream and she can never get over the expressions they make when their tongues meet the frozen confection. Besides her regular pet photography, Diana creates composite art through her The Secret World of Pets website. There, dogs and cats enter worlds that don’t really exist but look as if they could. And maybe should. If you see a tuxedo cat or a black one on that site, they’re hers. She makes Kiwi and Mango work. Ha. They don’t work. But Kiwi will be the one to take a lick of ice cream. How did Diana become interested in pet photography? What is the most unusual pet that Diana has photographed? What’s Dog V/s Ice Cream is all about? Introduction to Chris McClean, author of The Crimefighters series for kids. What inspired him to write a children’s book series about superheroes based on real-life superheroes? 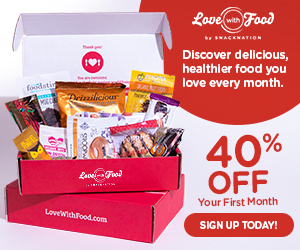 Be sure to tune in to find out & you’ll be amazed! A big thank you to Diana Lundin for joining us and sharing her story!